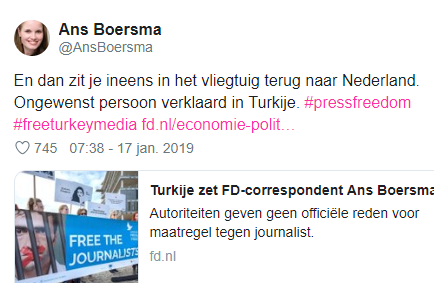 Dutch journalist Ans Boersma (31) was abruptly deported from Turkey last Thursday (January 17). 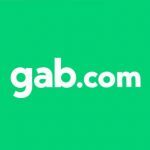 She and several other initially cried foul over ‘an attack on the freedom of the press’, until the reason for her deportation became clear: the Dutch prosecutors’ office suspects her of involvement in terrorist activities (in a facilitating role, i.e. 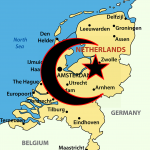 she may have provided a suspected terrorist with a false passport to gain entry to The Netherlands. This may be the most extreme version yet of the journalist having forsaken journalism in favor of their own idealism. Boersma has been stationed in Turkey for Financieel Dagblad (FD), but before that was a writer for OneWorld, spokesperson for the Boat Refugee Foundation (Stichting Bootvluchteling) and she has volunteered in Lesbos (Greece), one of the main ports of entry for the NGO migrant ferries. She has spoken to other journalists about the “excitement” of interviewing jihadist terrorists. 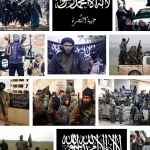 In the summer of 2015, Boersma was in a relationship with a Syrian man who is suspected of involvement in deadly bombings and other acts of war as a member of Jabhat al Nusra. 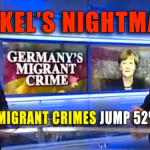 The man was arrested in The Netherlands in 2017, after applying for asylum using forged documents. While the official reason for the prosecutors’ suspicion has not been given, speculation is that she is the one who provided the forged documents. Boersma has been fired by Financieel Dagblad following the scandal.